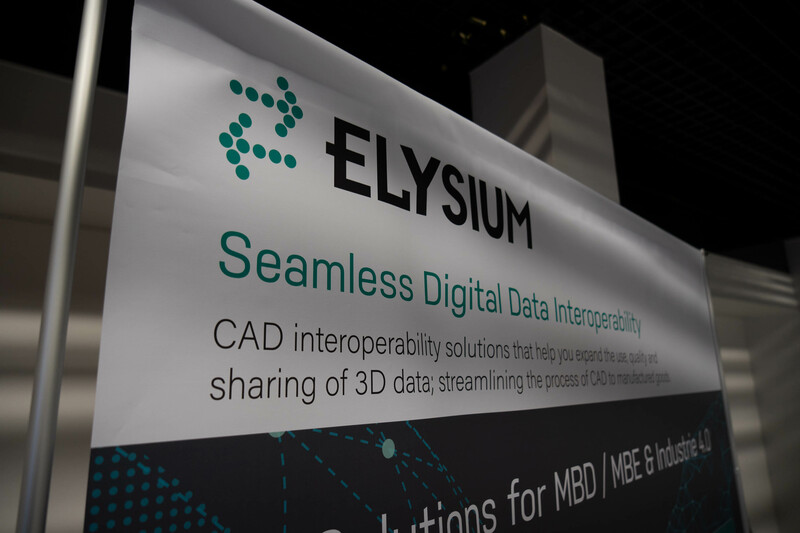 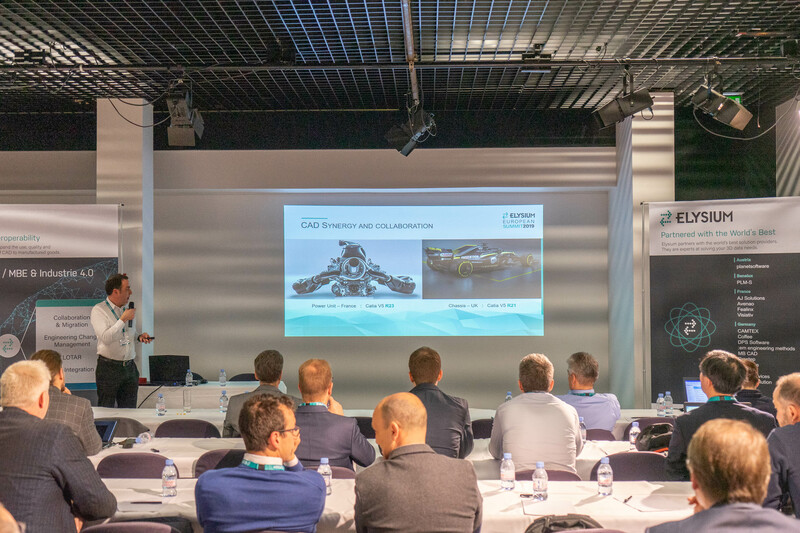 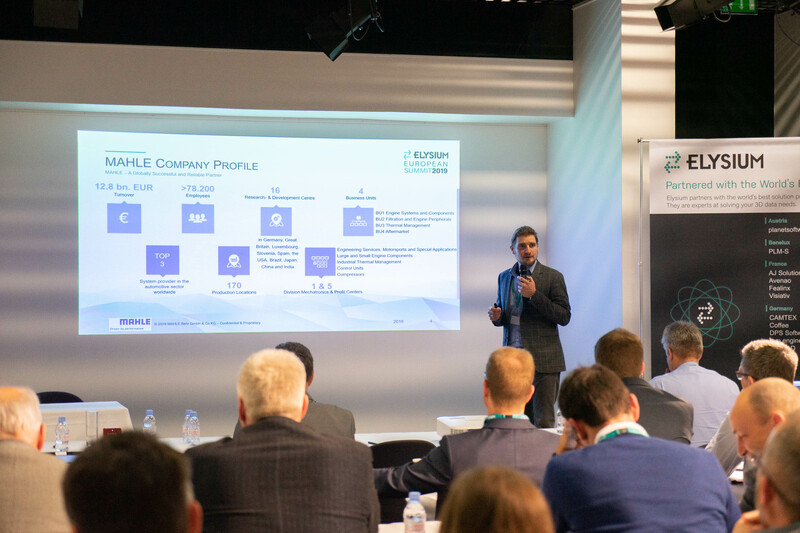 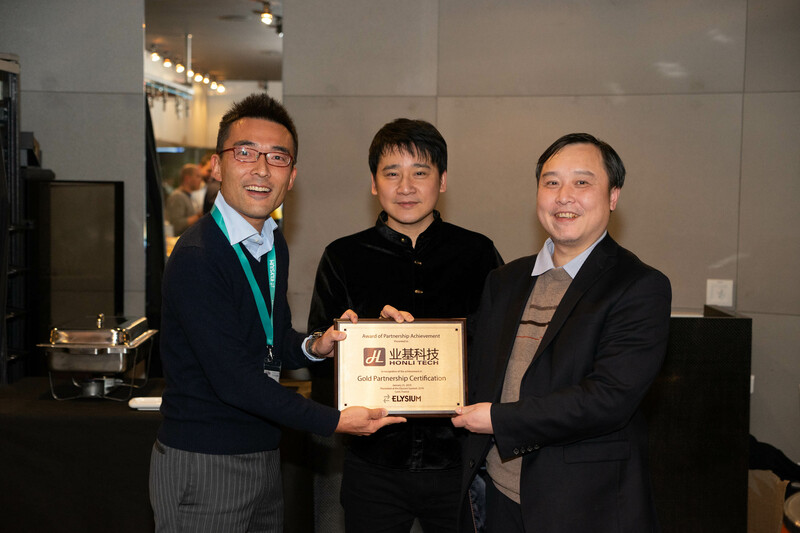 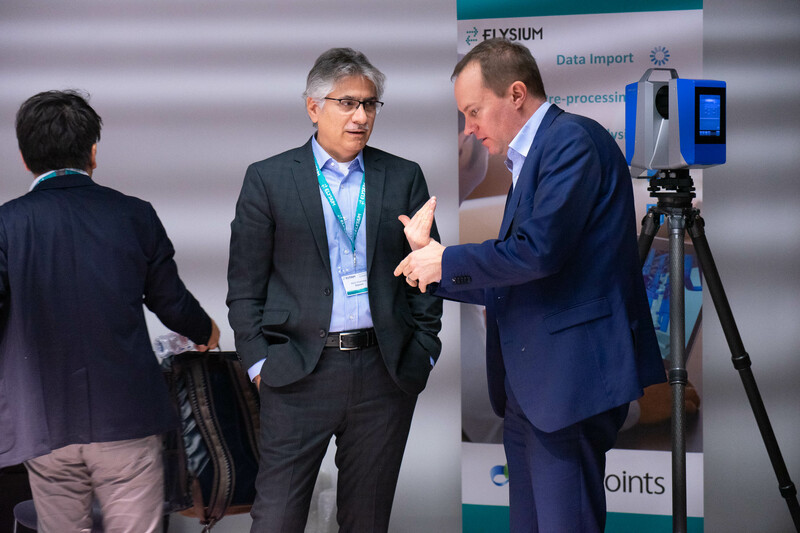 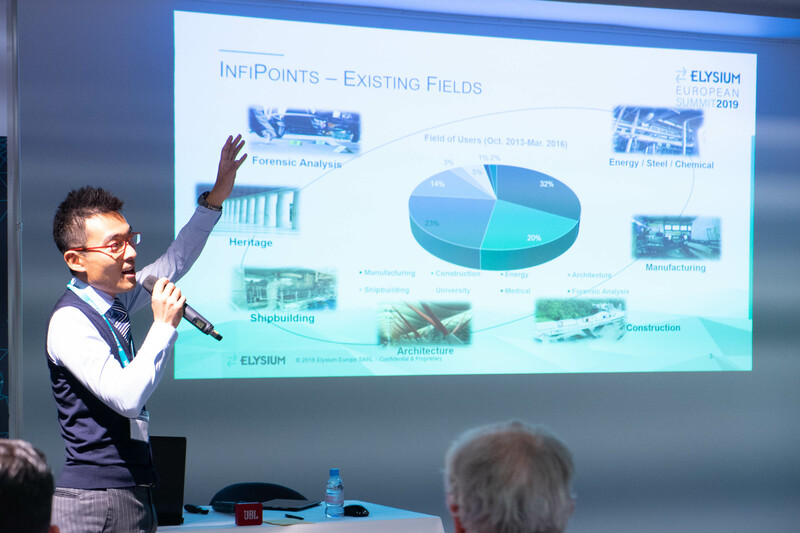 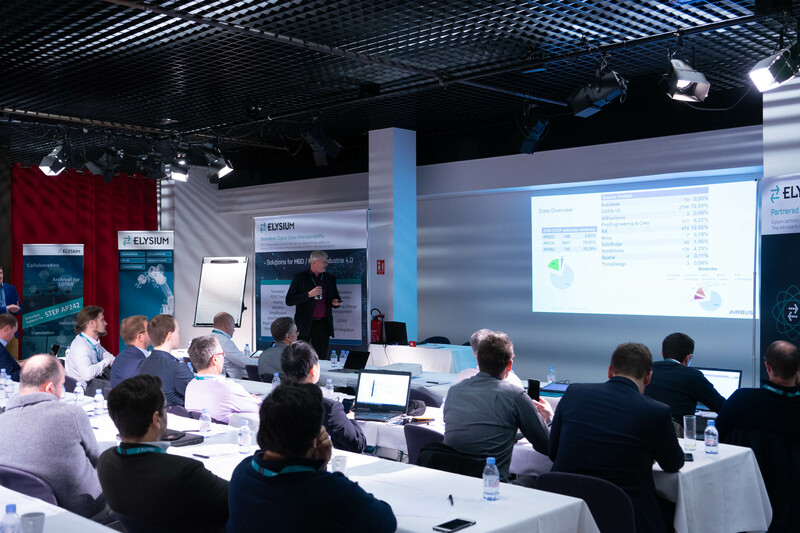 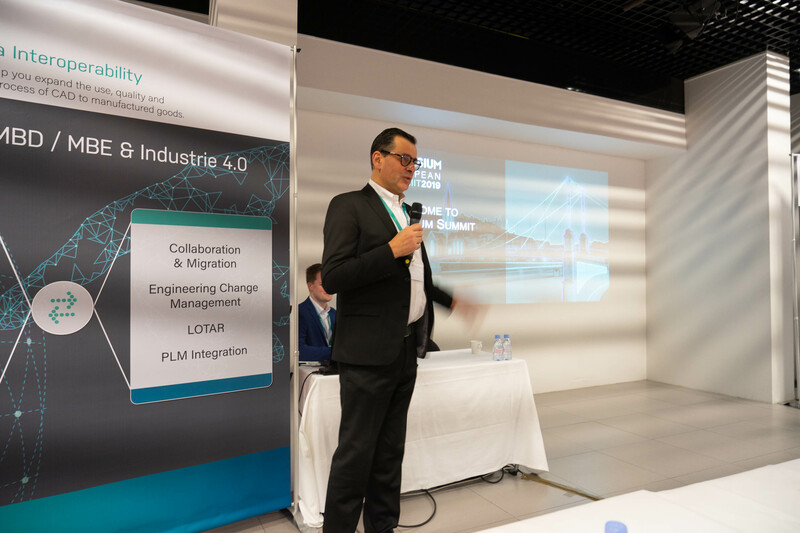 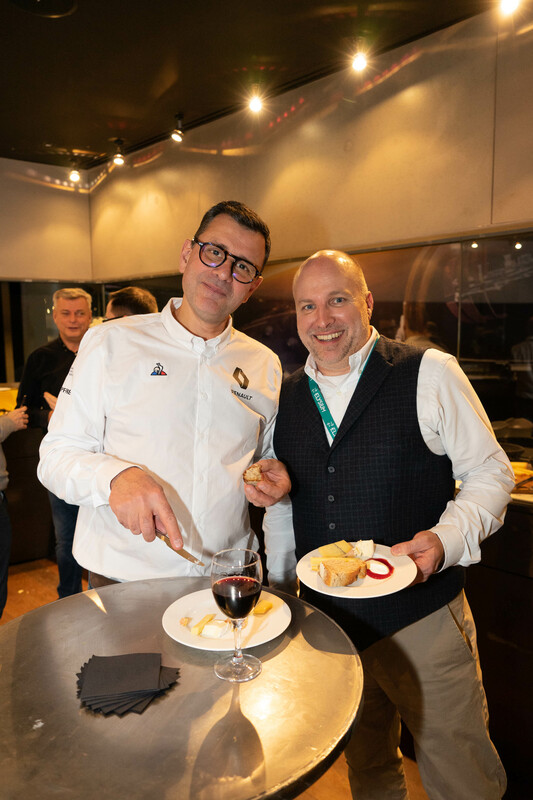 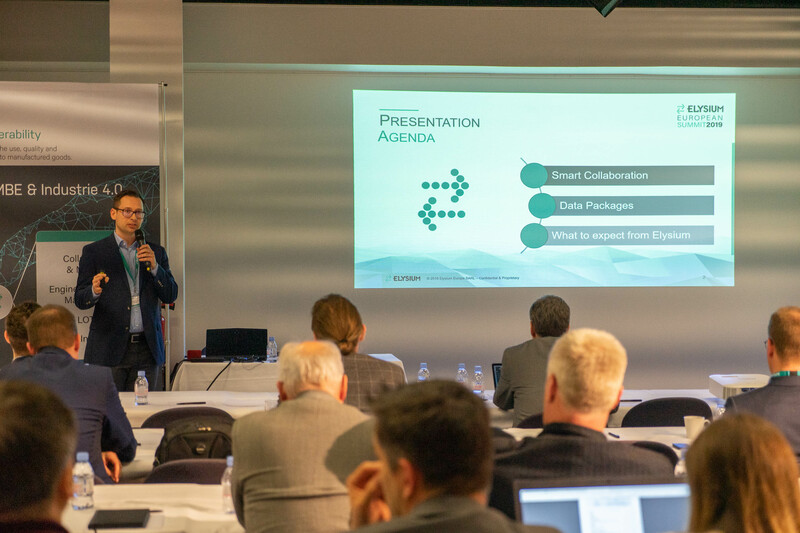 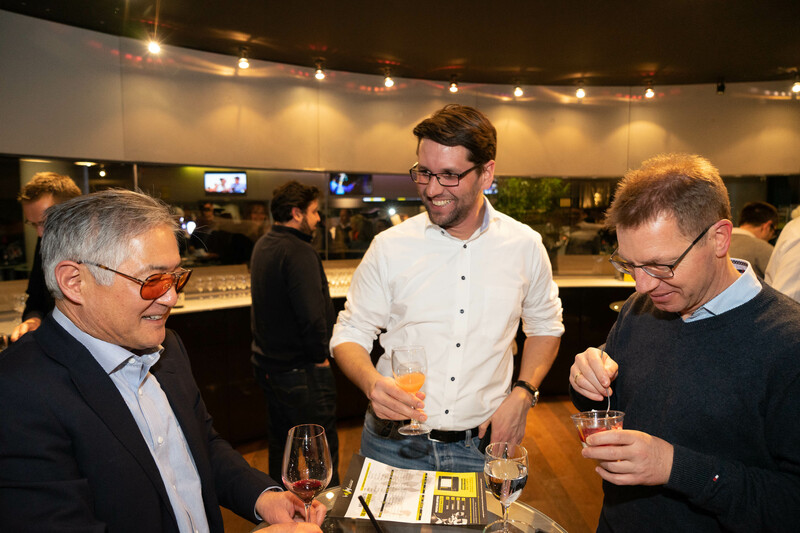 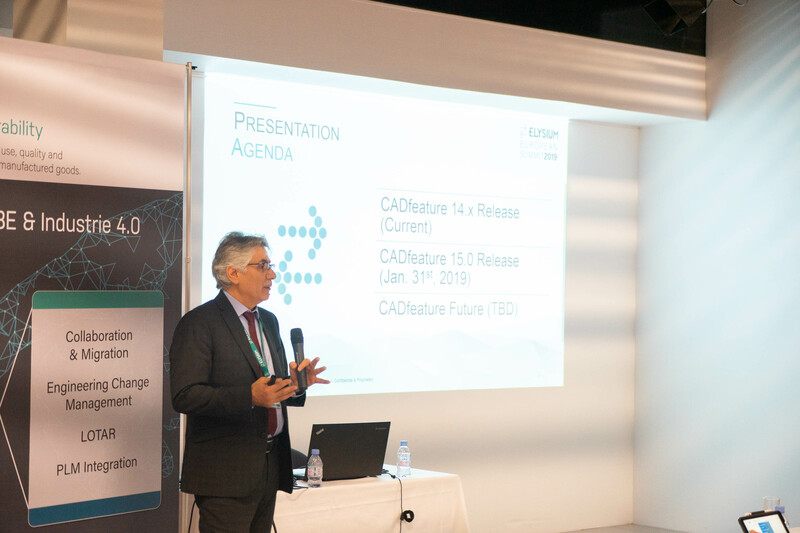 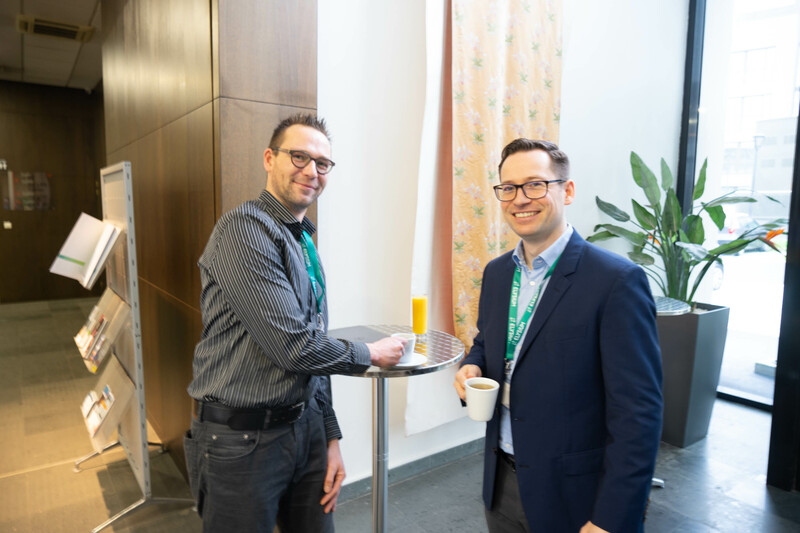 Elysium European Summit 2019 held on January 23 and 24 in Lyon, France ended with success with more than 60 attendees throughout Europe and beyond. 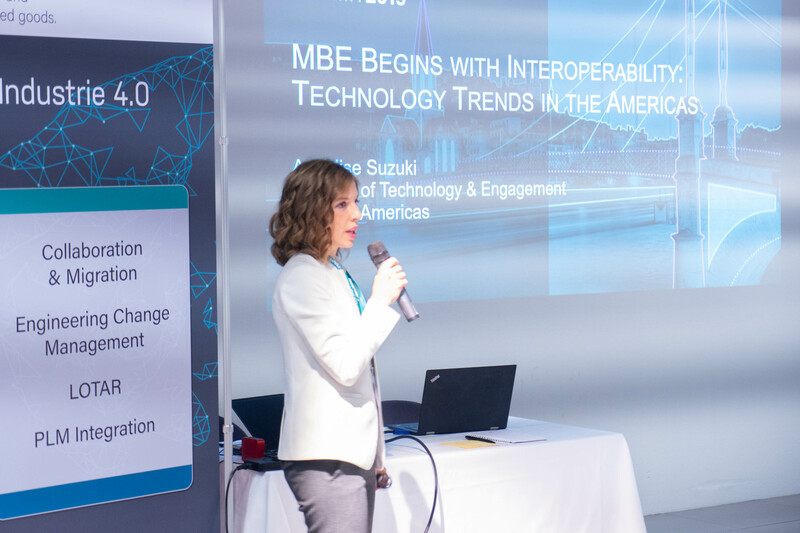 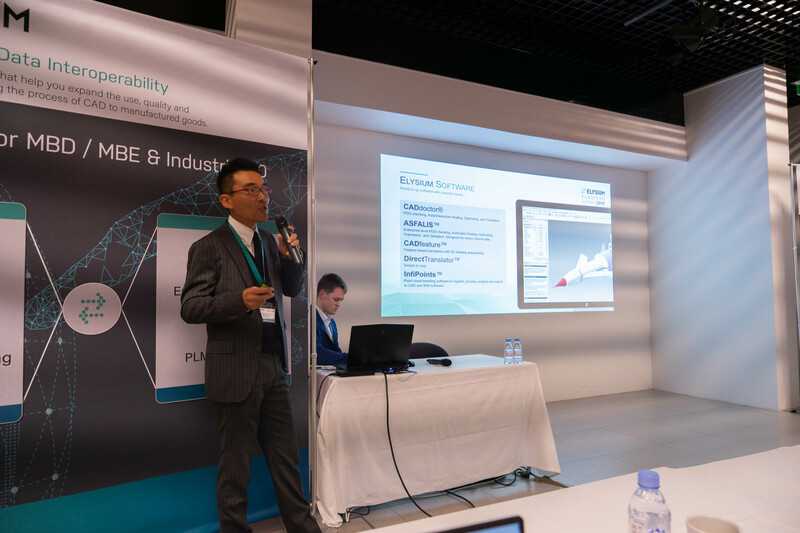 Successful customer stories and the latest Elysium technologies and solutions were shared with the crowd with much excitement and in-depth discussion. 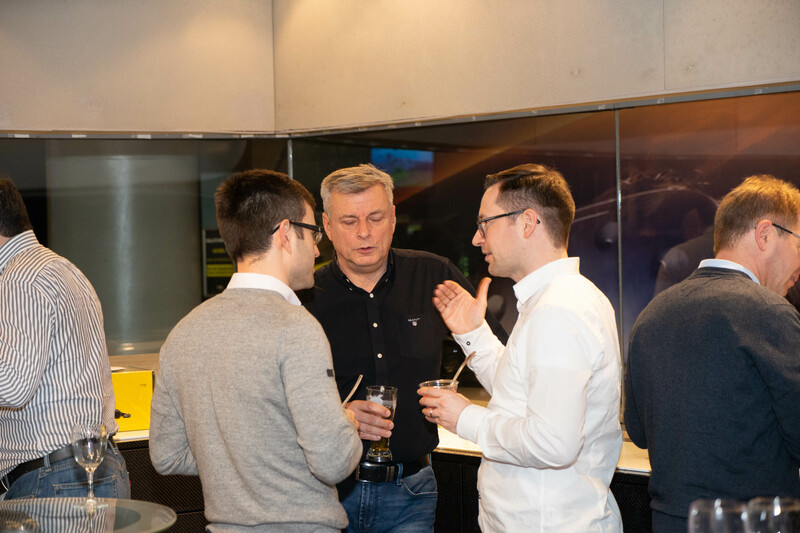 A detailed event report will be coming soon!